Location, Location, Location! 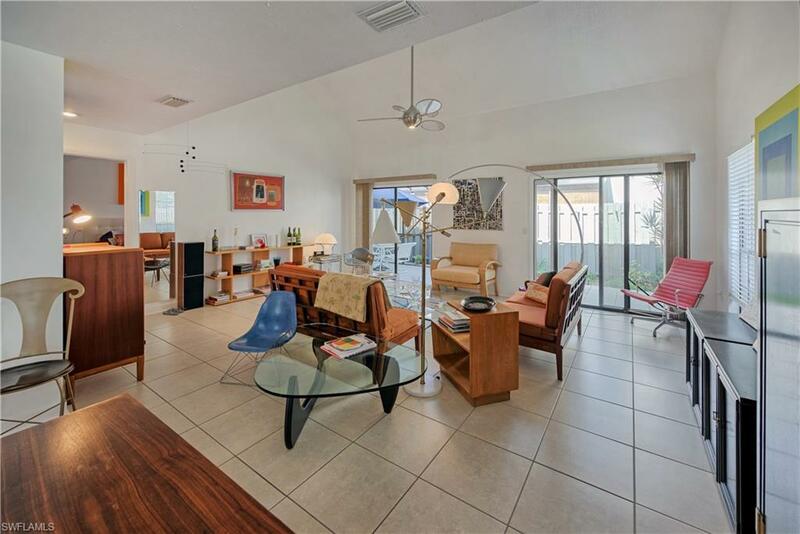 This townhome with its 3 Bed & 2 1/2 bath, 1-car garage with the master bedroom on the 1st floor has it all and then some and is in a prime area of Naples. 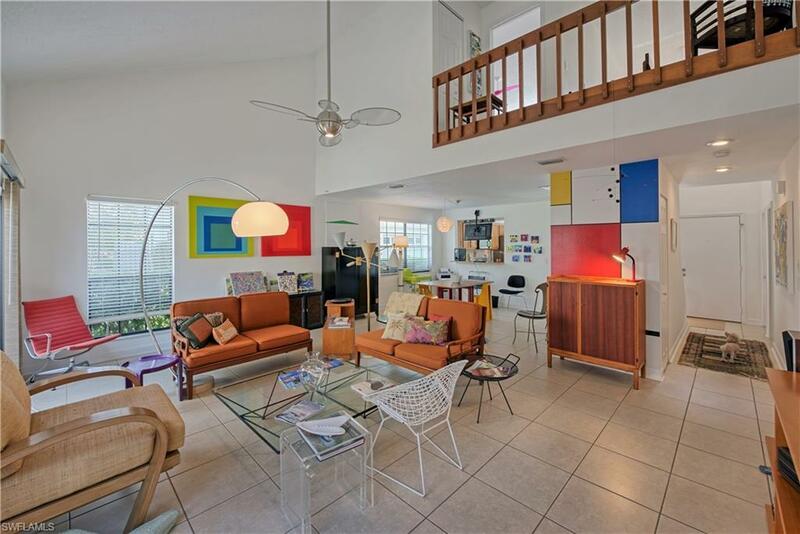 You are only two miles from the beach but what makes this unique is there are numerous amenities around you. You don't have to get in a car & drive. You can simply walk out your front door and there are restaurants, etc. In fact, Pavilion shopping center & the Mercado are so close by, you'll be able to enjoy world class dining and two movie theaters! It is urban living with a country feel. You are literally in the heart of it all. 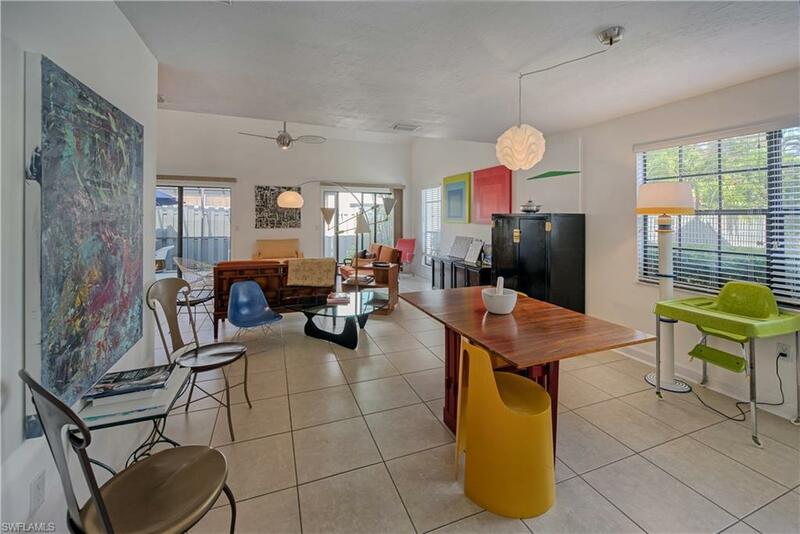 And besides this amazing location, this townhome has been meticulously remodeled. There's nothing you must do. Just walk right in and enjoy all that Naples has to offer. Upgraded appliances, cabinetry, counters, flooring etc. 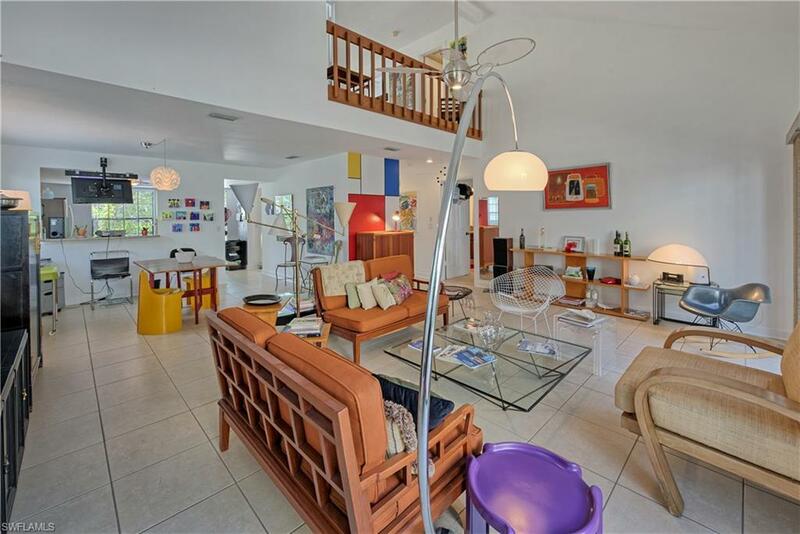 This townhome lives very large with its soaring ceilings and spacious rooms. A unique & precious property!